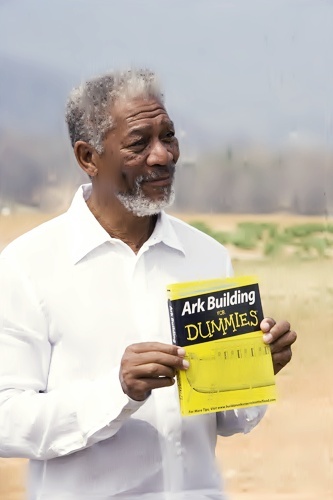 Morgan Freeman – When Did I Say I Was A Man Of God? When asked if the Tea Party gaining traction disturbs Morgan Freeman, he becomes animated and muses, “yes! it just shows the weak, dark, underside of America. We’re supposed to be better than that. We really are. That’s why all those people are in tears when Obama was elected president.